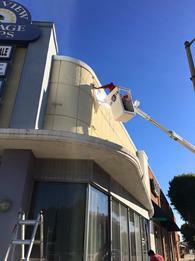 Proud to serve the areas of Long Beach, Carson, Compton, Lakewood. Call or email me today for a personalized insurance review. LIAM is coming up! It's a good reminder to all of us to make sure our families are protected. 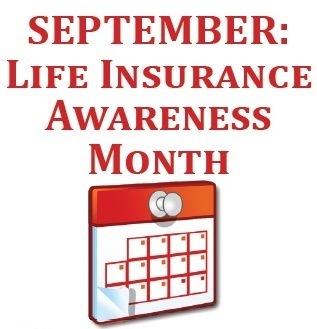 Click Learn More below to watch a short video about the importance of life insurance. Classic cars are a passion of mine and have been for over 30 years. While they are driven less, they are certainly loved more and it is important to have the right protection. Now I can help, ask me about classic car insurance. 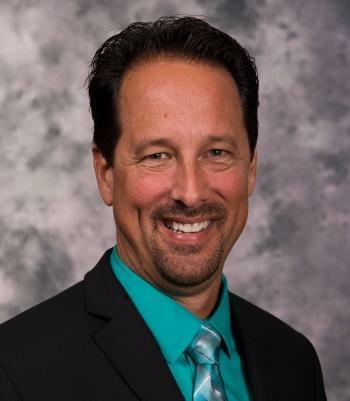 Steven Saul is insurance licensed in the state(s) of California. 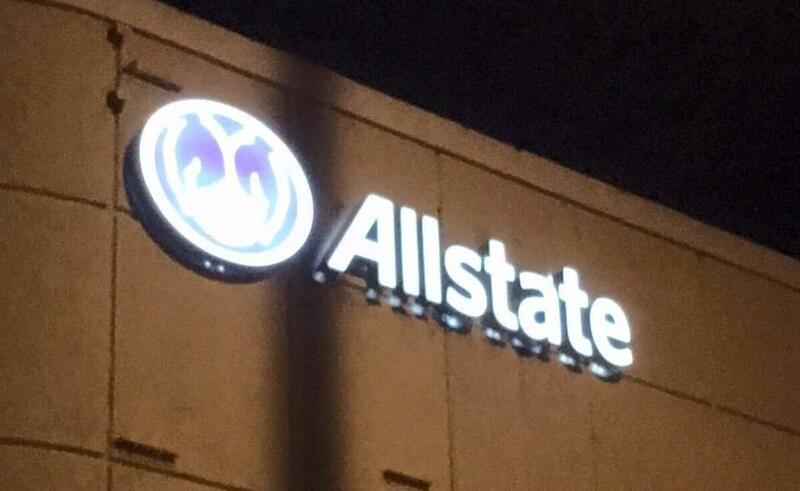 If you do not reside in the state(s) of California, please go to the Find an Agent section on allstate.com to search for another Allstate Agent or Personal Financial Representative.